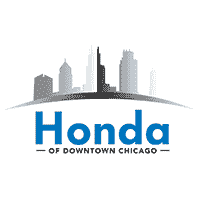 Fill out our quick form to sign up for payment assistance toward your new Honda from Honda of Downtown Chicago. All vehicles with approved credit. Not all buyers will qualify. Offer may not be combined. Restrictions may apply. Excludes tax, tags, registration, title and dealer fees. See dealer for details. Expires 6/30/18.